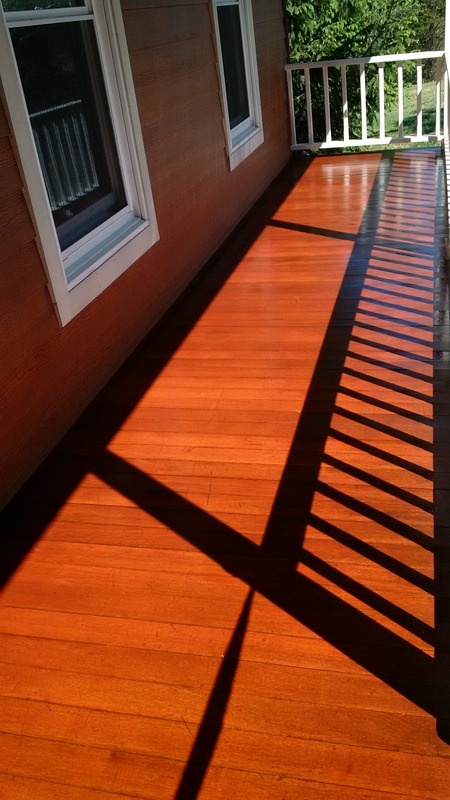 Fully insured deck staining contractor in New York, including general liability and workers compensation insurance. 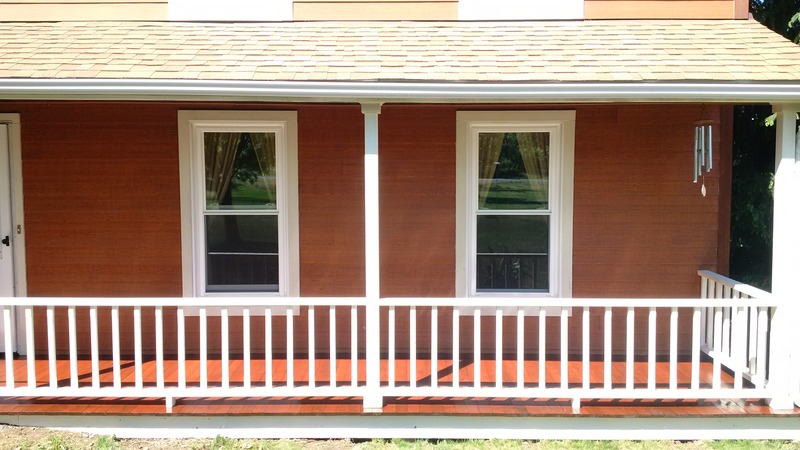 Kellogg's Painting is a professional deck restoration, staining - sealing contractor based in Leeds, NY 12451. 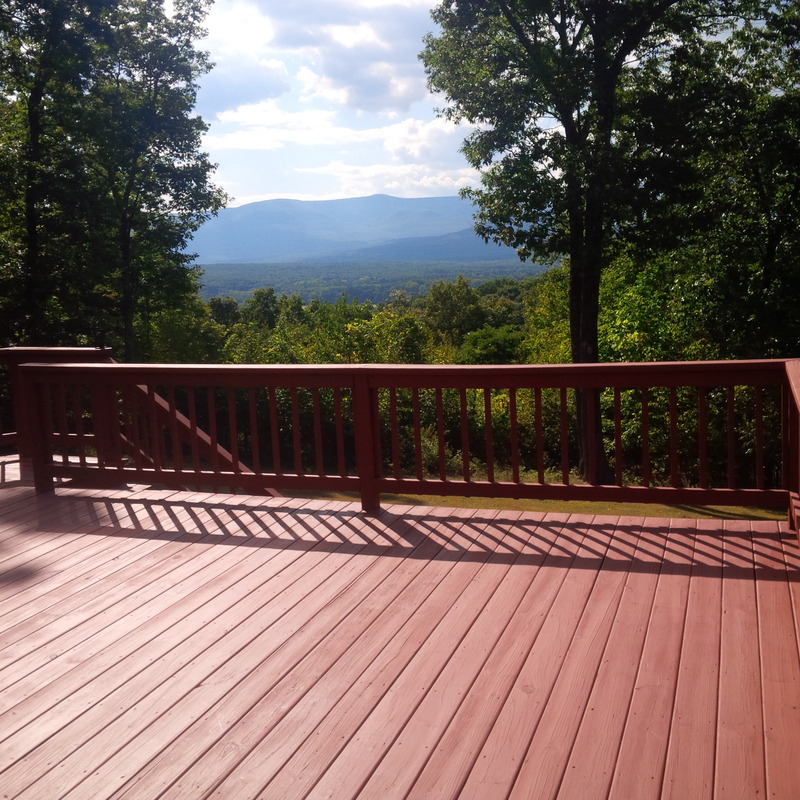 We provide deck staining services in areas of the Catskills and Hudson Valley New York. Let our company take care of your deck for you, so you can spend more time doing the things you enjoy. 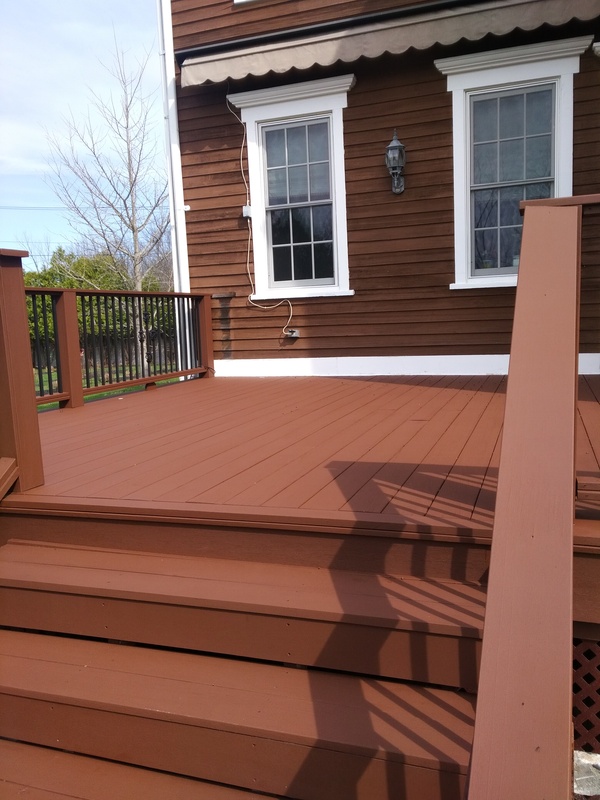 Kellogg's Painting will strip, neutralize/brighten, clean and re-stain your deck for a long-lasting look that you will be proud of. We use a low pressure washing system, quality wood cleaners and are deck certified staining contractors in NY. The trained technicians at Kellogg's Painting Company of Leeds, N.Y 12451 will exceed your expectations with their superior work, extensive prep and outstanding customer service. You will have peace of mind knowing that you’ll receive the workmanship, attention to detail, quality materials & customer service that you deserve. As a professional deck staining contractor in NY…We Stake Our Reputation On It. Kellogg's Painting Company is a certified deck staining contractor and wood care professional providing services in, but not limited to Acra, Athens, Catskill, Cairo, Chatham, Coxsackie, Delmar, Durham, Elka Park, Germantown, Glenmont, Greenville, Hudson, Hunter, New Baltimore, Saugerties, Tannersville, Windham, Woodstock New York areas And More.